Felt lined on the inside. 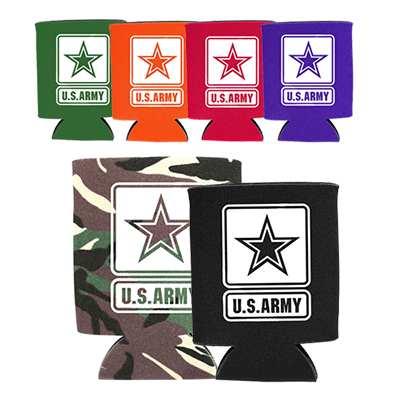 Are you looking for special personalized koozies? 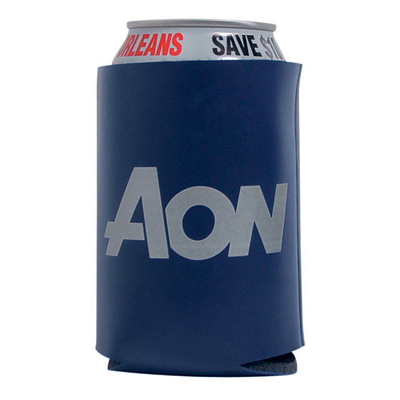 Check out this super cool Slicker Kan Cooler from our extensive range of personalized can holders and coolers. 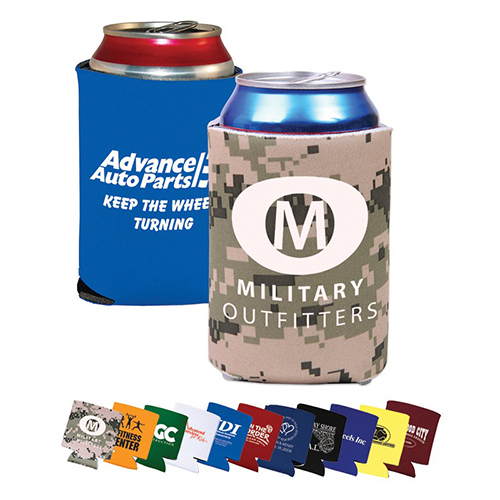 Get these can coolers personalized because they are the perfect gifts for all your clients, customers and even employees! Why wait then? 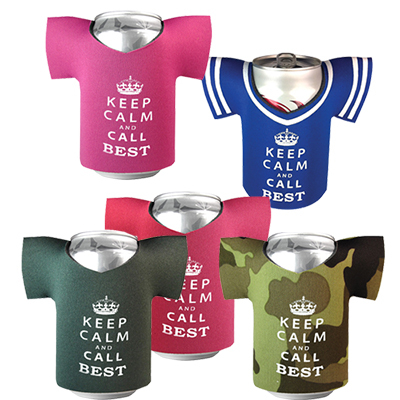 So go ahead, get these can coolers personalized today! 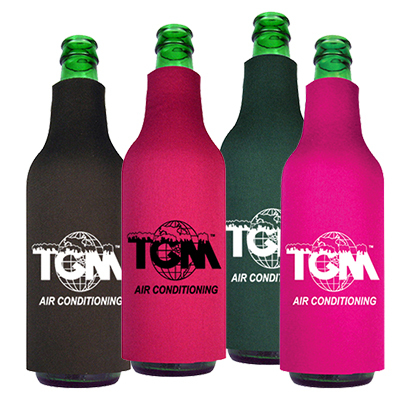 "This Cooler is high on quality and low on price. I couldn't ask for more! " FREE 24 hour service! Features an extra smooth, leather-like exterior!